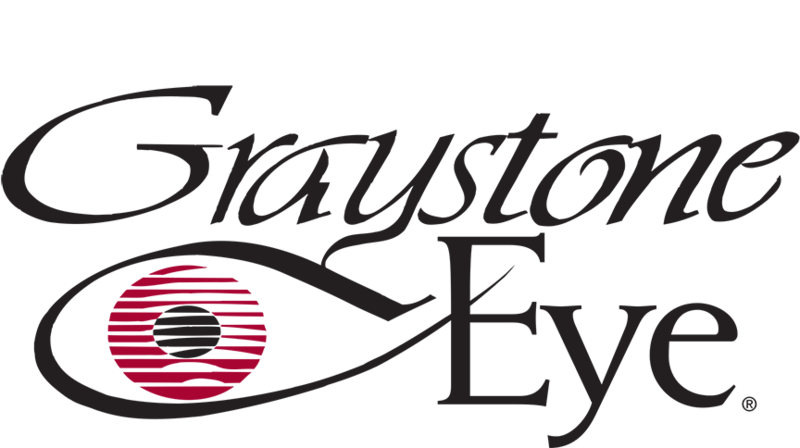 Graystone Eye is an ophthalmology practice that was originally established as Harris, Foster and Lefler, PA, founded in 1969 by Drs. William Harris, Dr. Thomas Foster and Dr. Hampton Lefler. In 1973, these founding physicians had a new office constructed near Catawba Hospital and shared that space with ENT physicians, subsequently becoming known as Graystone Eye, Ear, Nose & Throat. In 1977, the practice became Graystone Ophthalmology Associates with the joining of Dr. Randal Williams, who is the only physician of the four currently practicing. In 2000, the current CEO, Sheree Watson, joined the group and helped to transform the practice into a highly functioning organization offering the superior standard of care it provides today as Graystone Eye. With continued growth, regulation changes and the ever watchful eye of the federal government, it was in the best interest of our patients to relocate the two Hickory offices and ambulatory surgery center (acquired in 2006) into one combined location. In 2008, the Hickory office located at 2424 Century Place, SE, was established as the central hub of the practice and in 2009, the addition of the AAAHC fully accredited, two operating room surgery center was completed. The Lenoir office was fully renovated in 2009, and the new Lincolnton office building was completed in 2012. Also in 2012, at the invitation of Dr. William Atkins, Graystone entered the High Country with the acquisition of Watauga Eye. With the retirement of Dr. Atkins, our Boone and Linville locations were covered by Dr. Allen and several other Graystone physicians. With times ever changing and the need to ensure superior patient care, Graystone made the decision in 2016 to combine our Boone and Linville locations into one beautiful new facility that offers full service comprehensive ophthalmic services five days a week. The new building is specifically designed to better suit the needs of all our patients and we are proud to say it was built with our patients in mind! Our highly trained team of eight board certified ophthalmologists and three board eligible physicians includes six fellowship trained sub-specialists. Our practice is proudly focused on the following services: comprehensive eye care, cataracts, glaucoma, refractive procedures (iLASIK), corneal disorders, retina disorders, pediatric vision disorders, oculo-facial plastics (functional and aesthetic services) and optical. It is our pleasure to treat patients and provide the best quality care possible and are honored that so many have entrusted us with that responsibility! Thank you for taking the time to fill out this request form. All demographic information is needed to set up an appointment. Someone from our appointments department will be calling you shortly, so please be sure to list the best number where you can be reached. If you need to speak to someone about your appointment before then, please call (888) 626-2020. 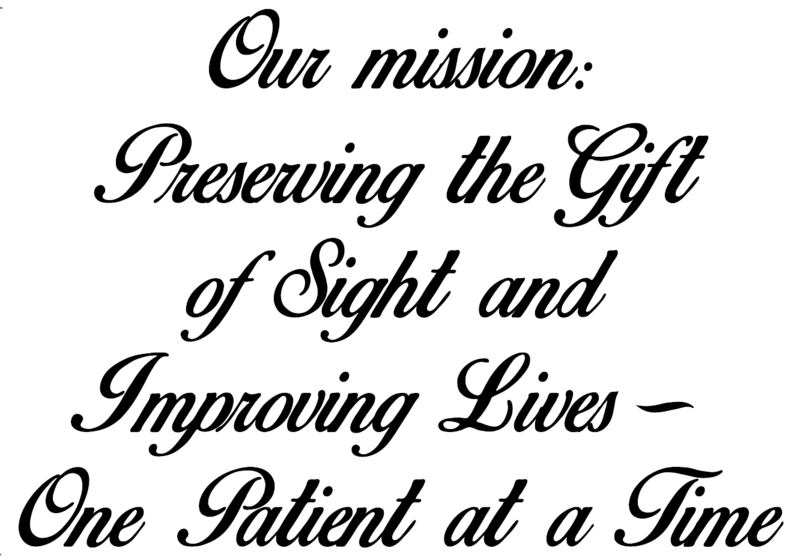 Thank you so much for allowing us to share in your eye care! CLICK HERE to download our New Patient forms. You will need to print and complete them then bring them with you to your appointment at our office. If you are an existing patient you can request an appointment, have your prescriptions refilled, access your records and billing statements through our PATIENT PORTAL.